2017 All Florida Network Gathering in Tampa! Photos, top row: Rev. Rachelle, Interim Moderator, Listening Tour; All Inc, Praise Band from Thrive MCC in Tallahassee; After hours jam session. 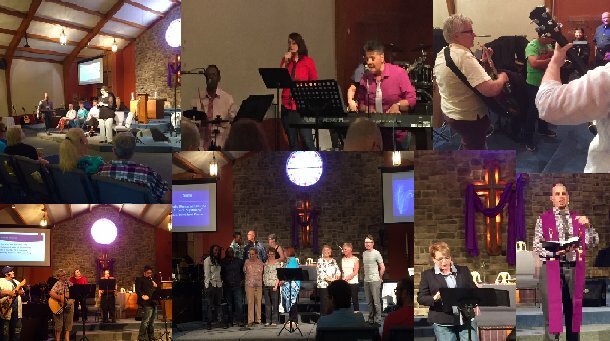 Bottom Row: Brenner-Beckstead Praise Party; Joy MCC Choir; Rev. Terri Steed-Pierce; Rev. Jakob Hero. 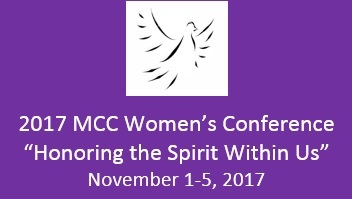 MCC OF THE PALM BEACHES ! Rev. 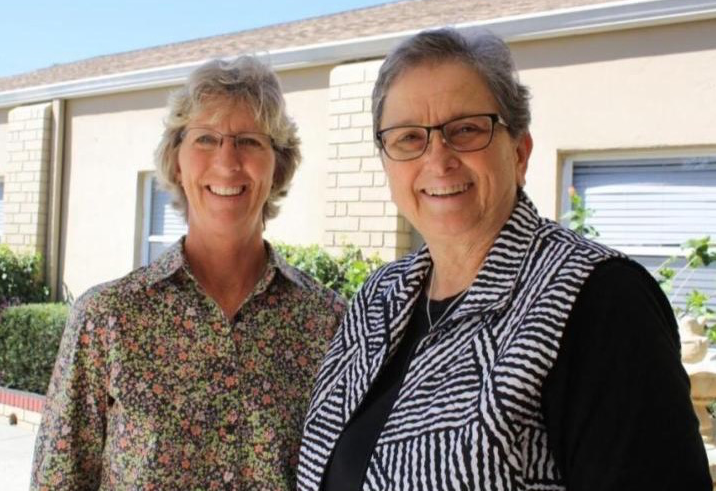 Dr. Nancy Wilson as Co-Pastors!